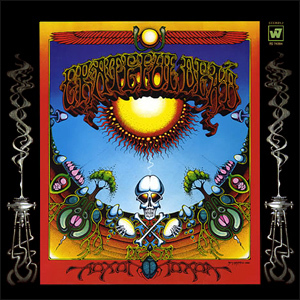 Aoxomoxoa is the third studio album by the Grateful Dead. It was originally titled Earthquake Country. Many Deadheads consider this era of the Dead to be the experimental apex of the band's history. It is also the first album with Tom Constanten as an official member of the band.